Finally it’s complete — the most anticipated report in Washington in many many years. 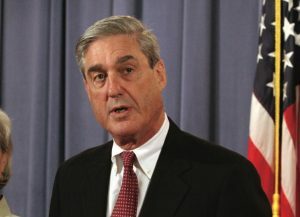 Multiple news outlets report that the long-anticipated Mueller report on Russian interference in the 2016 campaign is complete and has been handed off to Attorney General William Barr. Posted: 3/22/19 at 5:07 PM under News Story.